Download this essential blueprint for defining and taking command of your brand. What does your brand stand for? And how can you make it stand out? Find out the questions, processes and strategies that professional marketing agencies employ to help clients define, manage, enhance and protect a brand. Discover exercises that can help get your team on the same page so you can entice customers with a focused, unified message that resonates where it counts. 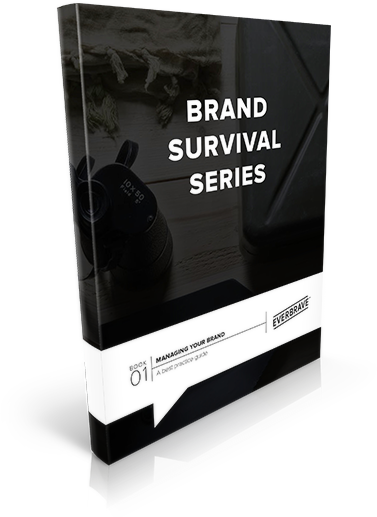 Fill out the form to get your free Brand Survival Series eBook. © 2017 Everbrave Branding Group Ltd.